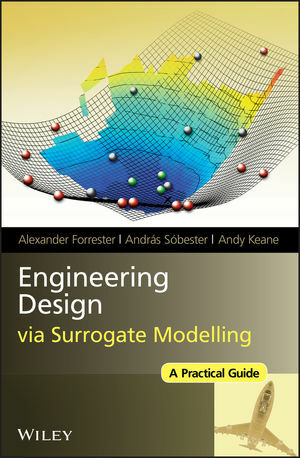 Because our surrogate model is only an approximation of the true function we wish to optimize, it is prudent to enhance the accuracy of the model using further function calls (infill or update points), in addition to the initial sampling plan. We may wish to improve the accuracy solely in the region of the optimum predicted by the surrogate to obtain an accurate optimal value quickly: local exploitation. We may, however, be unsure of the global accuracy of the surrogate and employ an infill strategy which enhances the general accuracy of the model: global exploration. In this chapter we consider each of these avenues in turn, before looking at methods which combine both schools of thought. To get started, download the Matlab toolbox and try one of the examples.